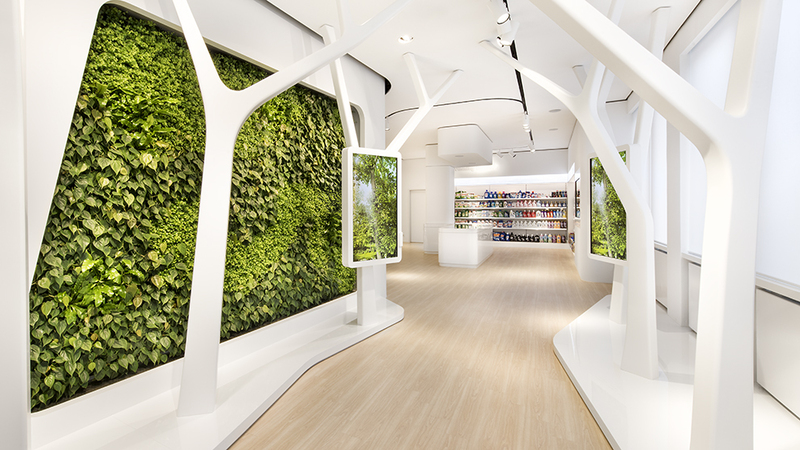 We are excited that our exhibition design for Henkel has been nominated for a FAMAB Award 2016! Thus, the Global Experience Center is now one of the final three submissions within the category "Best Thematic Exhibition". Now it is about winning gold, silver or bronze - we will learn more at the awards ceremony on November 17th at Forum am Schlosspark in Ludwigsburg.